Support us in Kickstarter to get awesome rewards! Caos Trigger: Golem Kickstarter Campaign Ongoing! 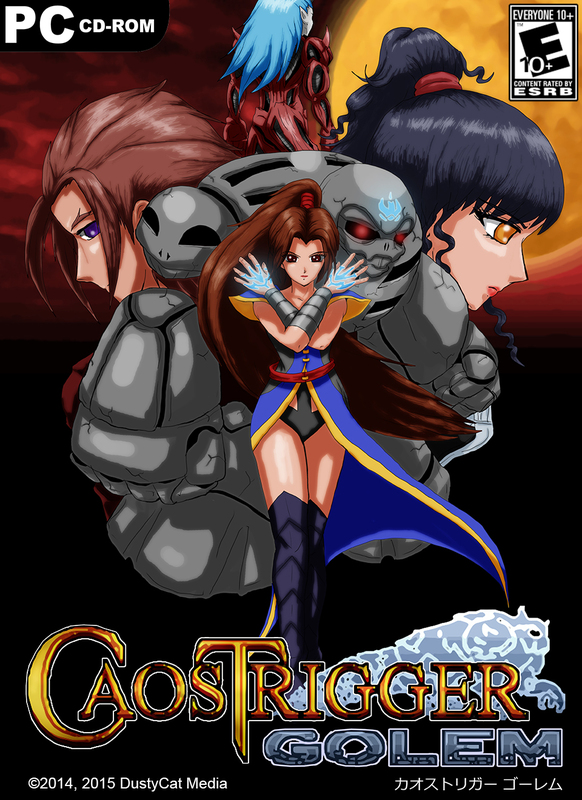 The Caos Trigger: Golem Kickstarter is ongoing, with 27 days left in its campaign. Its Kickstarter page is located here. The page also contains the link to the playable demo (for the PC and Android). Support the game on Kickstarter now to get awesome rewards!